Detectives reviewed surveillance footage of "Empire" actor Jussie Smollett walking to his downtown Chicago apartment, but so far none of the video shows him being attacked by two masked men, although investigators have obtained images of people they would like to question, a police spokesman said Wednesday. Spokesman Anthony Guglielmi tweeted photos of the "persons of interest" Wednesday evening. Investigators "for the most part" can confirm the route Smollett took early Tuesday when he says he was attacked along a street in the Streeterville neighborhood after visiting a sandwich shop, Guglielmi said. However, there are gaps, and none of the footage shows an attack, he said, although the review is ongoing. 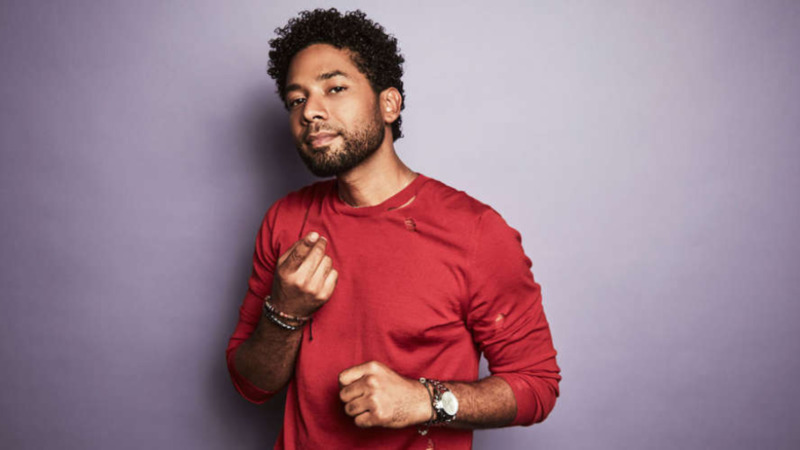 Smollett, who is black and gay and plays the gay character Jamal Lyon on the hit Fox television show, said the men beat him, subjected him to racist and homophobic insults, threw an "unknown chemical substance" on him and put a thin rope around his neck before fleeing. Guglielmi said detectives, who are investigating the allegations as a possible hate crime, have looked at hundreds of hours of surveillance video from businesses and hotels in the heavily monitored area. But he said they still need to collect and view more. He said they are expanding the search to include footage from public buses and buildings beyond the scene's immediate vicinity in the hopes of spotting the men who match Smollett's description of the suspects. "We haven't seen anybody, at this point, matching the description he gave. 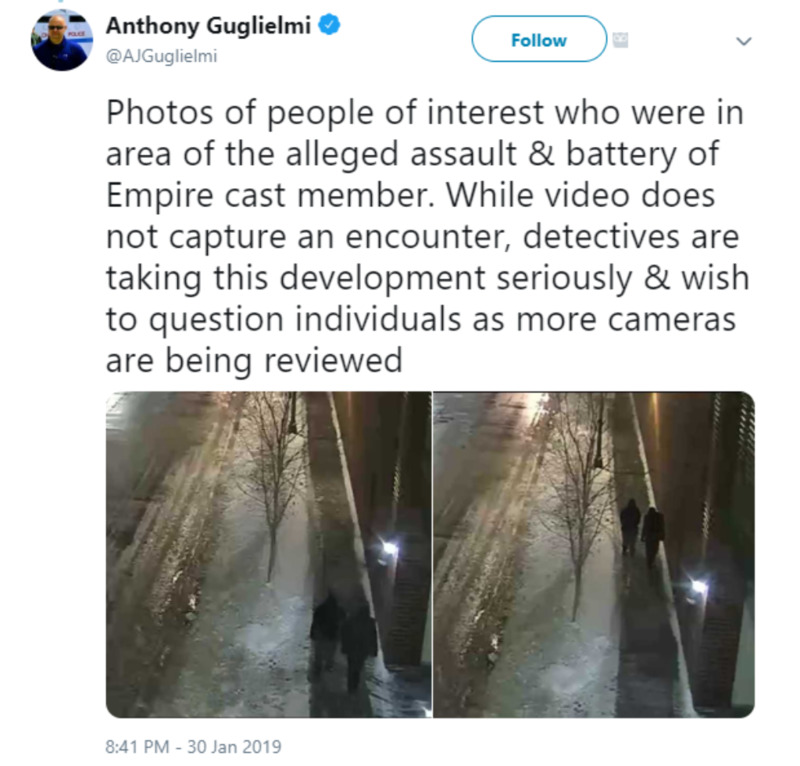 Nobody looks menacing, and we didn't find a container anywhere," Guglielmi said, referring to a container for the liquid that the actor said was thrown at him. 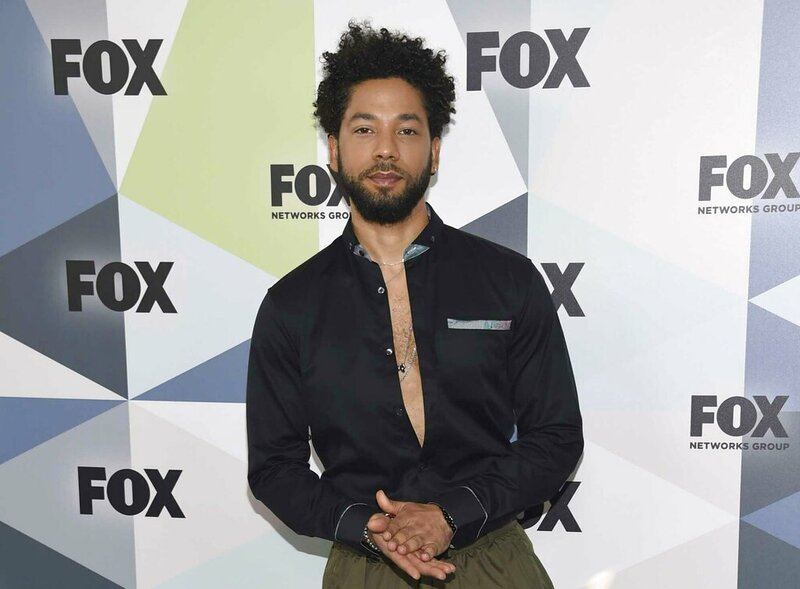 Smollett has not spoken publicly about the attack, but his representative told The Associated Press Wednesday night that the actor "is at home and recovering." Now in its fifth season, the hourlong drama follows an African-American family as they navigate the ups and downs of the record industry. Smollett's character is the middle son of Empire Entertainment founder Lucious Lyon and Cookie Lyon, played by Terrence Howard and Taraji P. Henson, respectively. After the attack, Smollett returned to his apartment, and his manager called police from there about 40 minutes later, Guglielmi said. 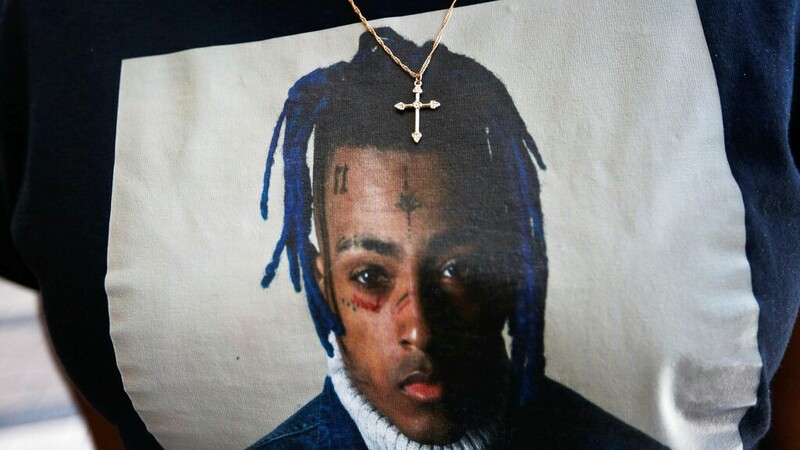 When officers arrived, the actor had cuts and scrapes on his face and the rope around his neck that he said had been put there by his assailant. 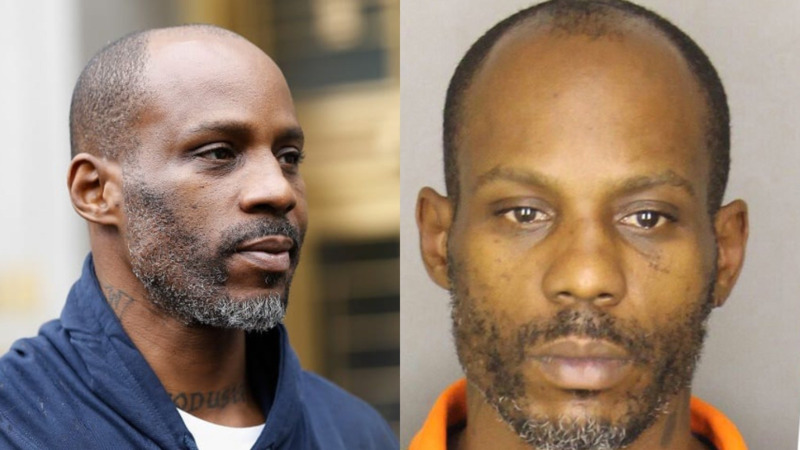 According to Guglielmi, the 36-year-old later went to Northwestern Memorial Hospital after police advised him to do so. The FBI is investigating a threatening letter targeting Smollett that was sent last week to the Fox studio in Chicago where "Empire" is filmed, Guglielmi said. The FBI did not immediately return a call seeking comment Wednesday. The report of the attack drew a flood of outrage and support for Smollett on social media. Among the many celebrities and politicians who weighed in was California Sen. Kamala Harris, a 2020 Democratic presidential hopeful who knows Smollett. She called the attack "outrageous" and "awful." Some of the outrage stems from Smollett's account to detectives that his attackers yelled that he was in "MAGA country," an apparent reference to the Trump campaign's "Make America Great Again" slogan.